BASF has established an online store on China’s Alibaba e-commerce platform for small and medium-sized enterprises (SME), who can use Alipay, a mature payment platform in the country to carry out transactions. 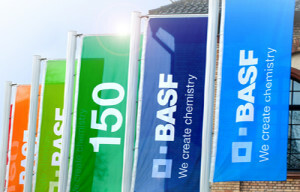 SMEs that produce goods such as household electric appliances, coatings and ink, feed and packaged food and beverages as well as textile and furniture can now buy a wide range of BASF solutions directly from the online store, including polyamide (PA), MDI, pigments and dispersion, nutrition and health ingredients. The site also supports small retailers of fuel additives and emissions treatment equipment. 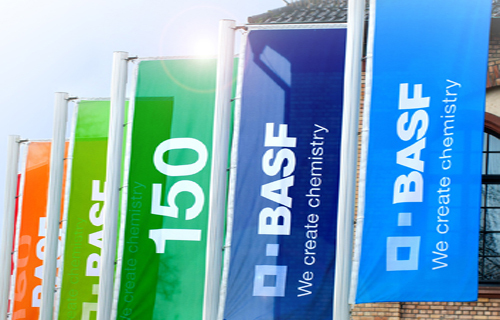 BASF is reportedly the first multi-national chemical company to showcase such a wide range of offerings via the Alibaba platform. SMEs account for 99% of the total number of enterprises in China, and contribute 60% to the gross domestic product.